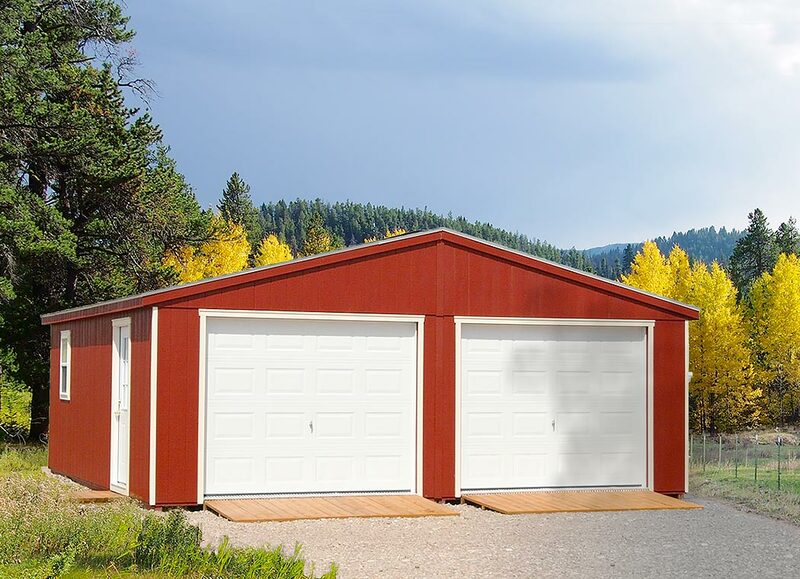 The Montana Center builds the highest quality prefabricated garages. This is an affordable and practical storage solution that can meet most customer’s needs.  Our garage floors are engineered to endure years of use. We also provide floorless garages to be placed on cement slabs. 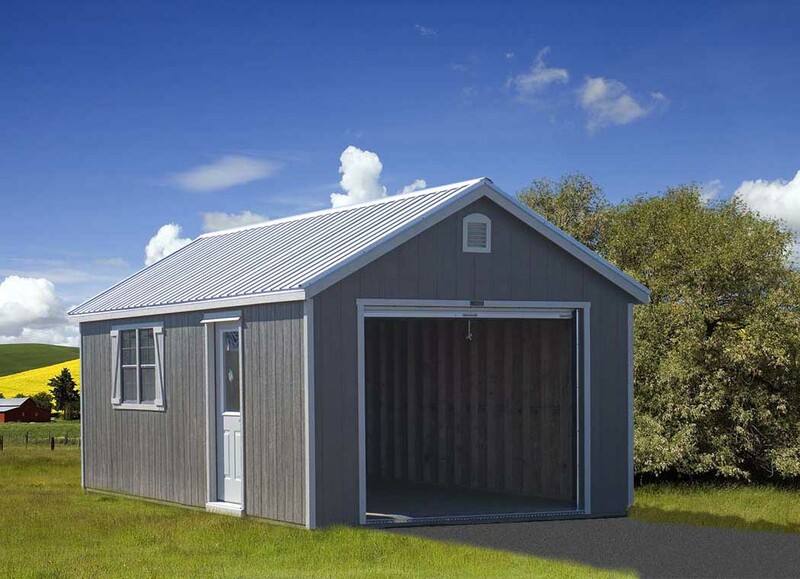 With the ability to customize these garages you can get the desired results you need. 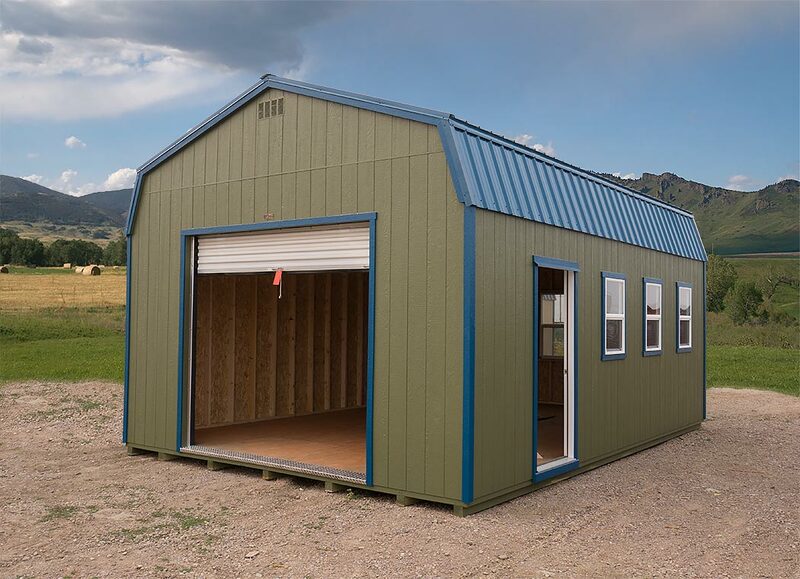 If it is just a simple storage facility or a place to work and repair out of the weather these garages can get it done.